Our in-house website development team use the latest approved standards and frameworks to ensure that your website is built for speed and reliability. They work closely with the design team to make sure that the whole user experience and journey transitions smoothly from design through development. 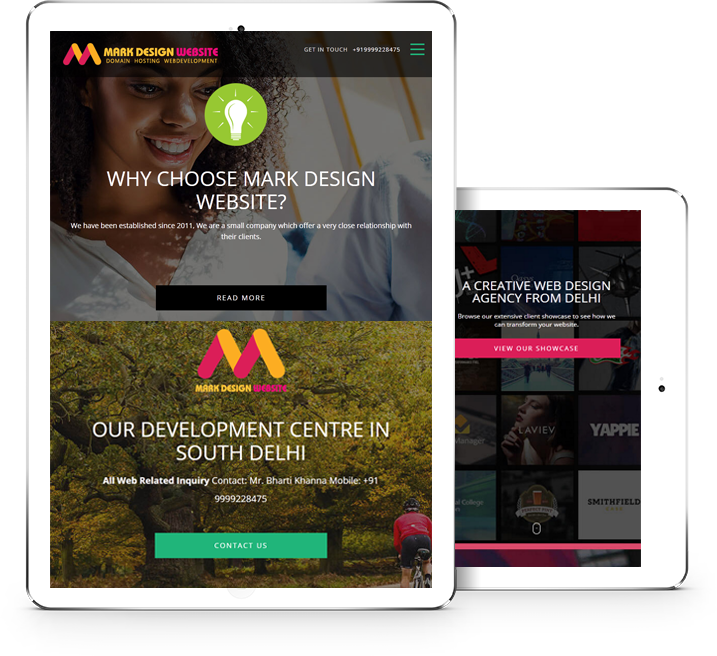 Depending on your business goals and objectives, mark design website’s website development team can recommend various open source platforms, content management systems and frameworks, or build bespoke solutions from scratch.